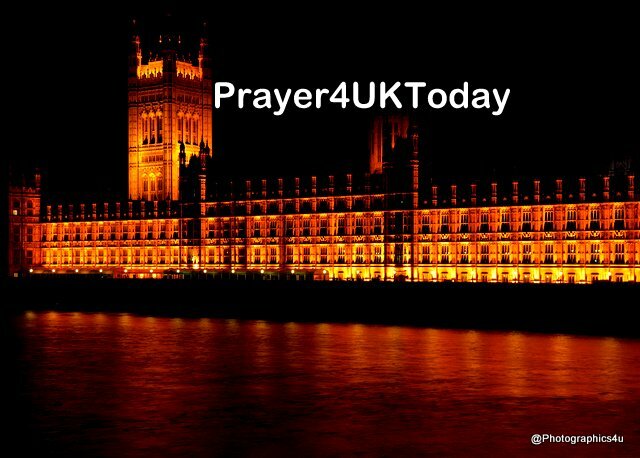 We thank You Lord for the rich spiritual heritage of this nation, for the gift and call upon this land and we declare the Name of Jesus will be exalted , the sovereign purpose for the UK fulfilled and the Kingdom of God come in all its variety and fullness. As when Moses’ arms were lifted up Your purposes prevailed, we speak strength to Your people, that Your love, hope and vision will sustain them. in the Name of Jesus, we decree and declare, over the completeness of our connections to Europe, that which You would disconnect will be disconnected and that which You would connect will be connected. We speak to the very fabric, foundation, DNA and godly mandate of the United Kingdom, and we call you forth in the Name of Jesus,. Now, we stand as the Ecclesia in this nation, and we decree and declare, the United Kingdom will rise up and lead the nations once more, releasing not a vision tainted by man’s desire for power, but the heart of the Kingdom, in purity and in love.